On the 15th of February 1942, after the mighty British Colony had surrendered, the Japanese marched their way into Singapore. They came in aggressive and powerful, unfortunately that was to the dismay of the British who had greatly underestimated the military strength of the Japanese. The occupution went on for 3 years and 10 months. It finally came to an end on the morning of 12th December 1945. 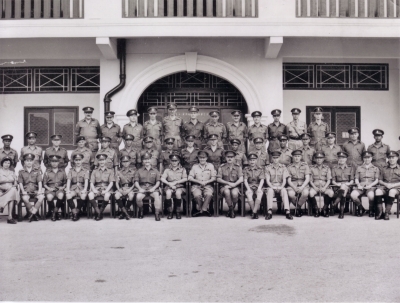 The Japanese waved their white flag and left Singapore with shattered roofs and racial conflicts. - Looters were shot, beheaded and after which had their heads publicly displayed. - Bowing is a sign of respect and this culture was made into formality under the rule of the Japanese, anyone who went against this would be severely dealt with. - The Chinese were regarded as the 'arch enemies' of the Japanese. - There was a strong resistance during the Japanese invasion of China. - Singaporean Chinese were actively helping China to defend against Japan's attack. - In the battle of Bukit Timah the Chinese had put up a fierce resistance against Japan's attack. - Eurasians living in Singapore suffered many hardships for their European backgrounds. 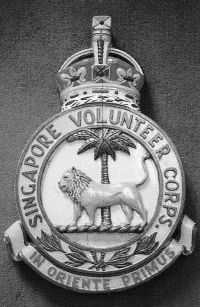 - Many belonged to the Singapore Volunteer Corps. 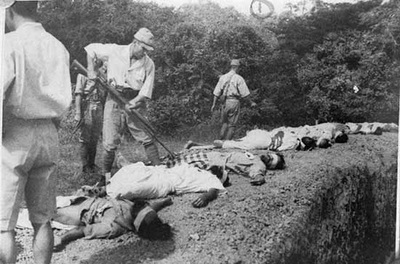 - Those suspected of helping the British were shot while others were imprisoned. - They were not seen as threats. - The Japanese leaders attempted to win the support of the Malays by telling them that the Japanese would free them from the Britain's rule. - Japanese leaders also persuaded the Indians by promising them freedom from the British colony as well. - However both races were not entirely spared especially if they did not obey the Japanese rule. 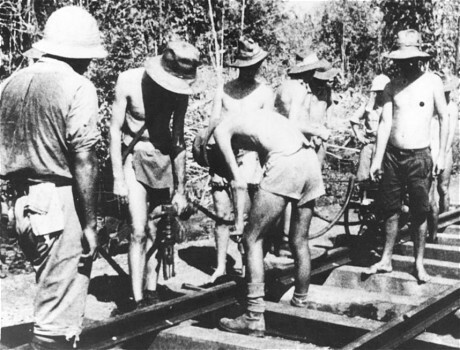 Did life return to normal after the Japanese occupation? 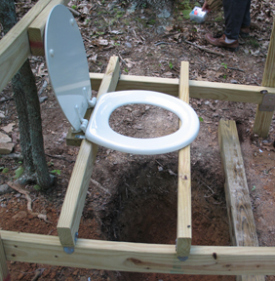 "Many houses have but one water-tap for the whole house and all the inmates share one bucket-type latrine. The dirt and stench are appalling." watch mrs lo siew ling recount her days as a student living under the rule of the japanese.